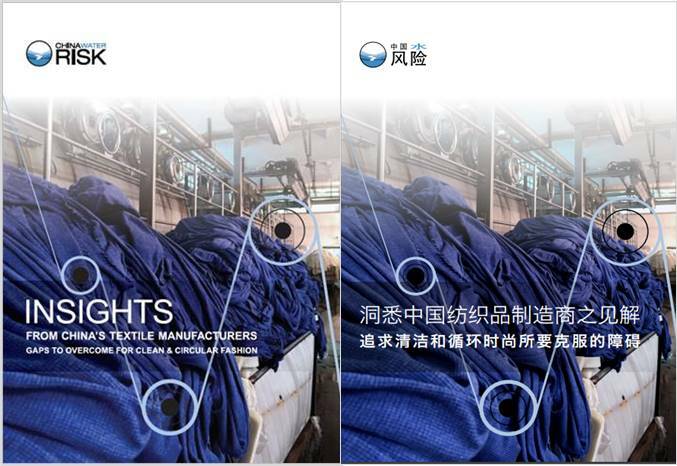 30 August 2017 – China Water Risk releases a new report titled “Insights From China’s Textile Manufacturers: Gaps to overcome for clean & circular fashion“.  The report sponsored by the C&A Foundation analyses the insights of 85 Chinese textile manufacturers on their challenges to going clean and circular, as well as what assistance they want from stakeholders. Both China Water Risk and the C&A Foundation hope that this report will support the fashion industry to fast track the transition to a circular apparel economy by raising awareness of manufacturers’ needs and enabling actors to further identify practical solutions. Find out what manufacturers’ three overarching wishes are, as well as their requests to individual stakeholders. Plus, see their comments on issues from wastewater training to chemicals sourcing and wanting more enforcement.